We have a fun conversation with Marque Richardson touching on his approach to acting and the elements leading up to his role in film “Dear White People”, a satire about being a black face in a white place. 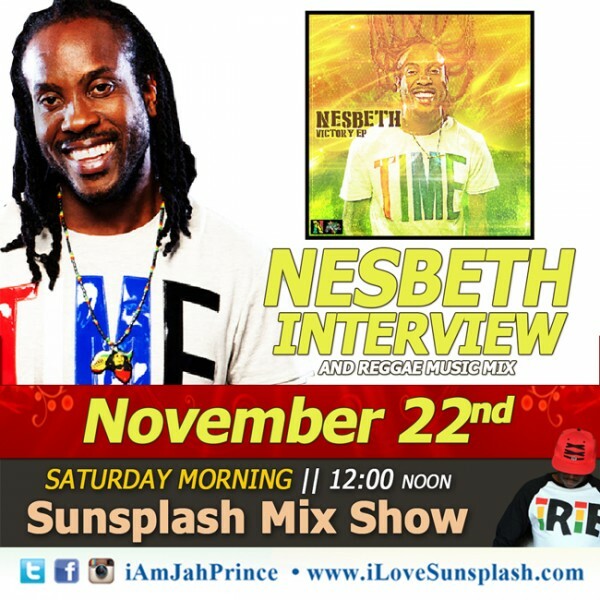 We have a good conversation with Jamaican artist Nesbeth covering his new EP and recent releases. 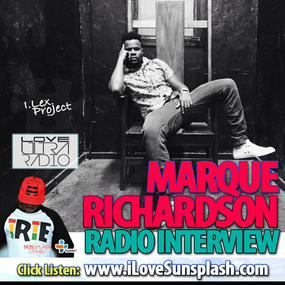 We have a good conversation with Jason Orr covering the 2014 FJK Documentary Film Festival and Music Conference. 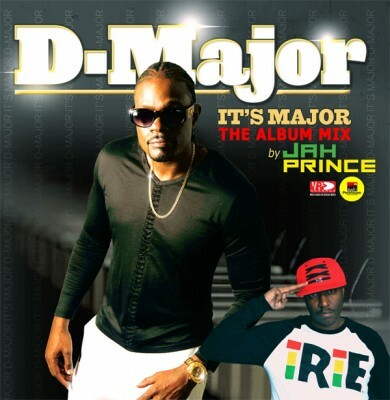 This event is for creatively inspired individuals interested in learning, developing and sharing ideas to coincide with new millennium strategies about how to thrive within the new film, video and music industries as it relates to their ever-evolving ecosystems. This is the golden age for real creators utilizing and integrating technology to produce various intellectual content as well as sustain a living. 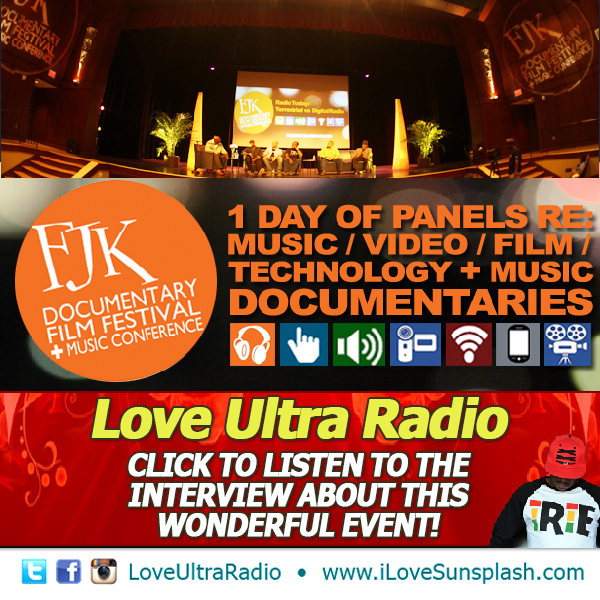 We will have informative and enlightening panels and workshops with a spotlight on inspiring documentary films. This is a conference for everyone! 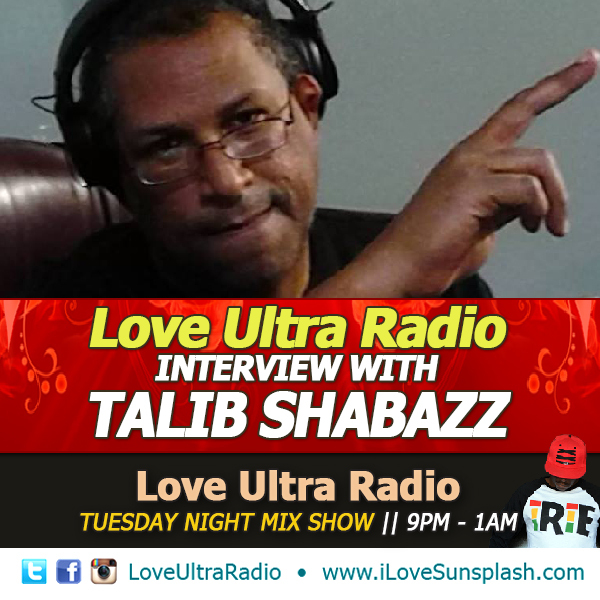 We have a good conversation with Talib Shabazz covering the changing digital landscape, the grind of independant artists in Atlanta and touch on his history with 88.5fm. 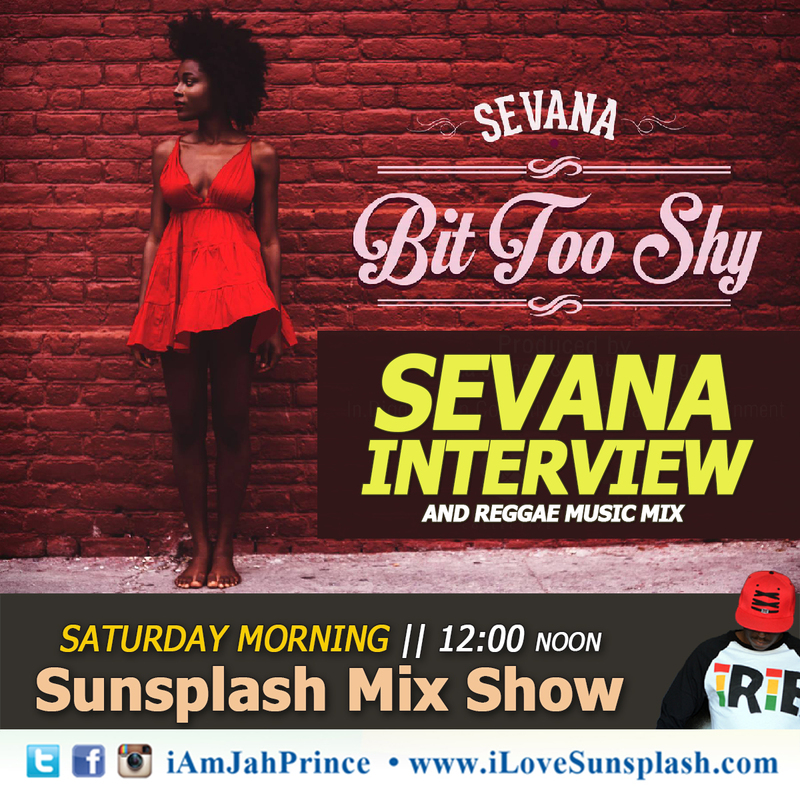 We have a good conversation with Jamaican Siren Sevana covering her single, ‘Bit Too Shy’, working with Protoje, having a fresh attitude towards the industry and embracing her talent.